Intel takes over Qualcomm – Apple Productions. Intel takes over Qualcomm, As the legal dispute between Apple and Qualcomm continues, Intel bands up with Apple Corporation. In the following time Intel is looking forward to power apple Iphones with it’s first solo modem chip XMM 7560. Intel attempted to power iphone 7 in early days but users experienced low performance and faster battery drain. Intel looks forward to produce better and so it postpones to give the complete power to all the iphones. 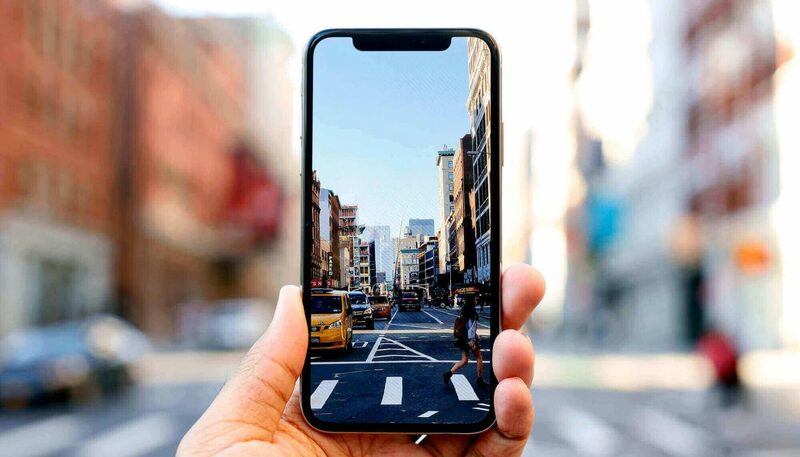 Apple still looks forward to use Qualcomm for manufacturing iphones in 2018. Also read: Apple ban apps dealing with cryptocurrency mining. Asha Keddy ( vice president – Intel ) confirms the production of intel modems for iphone. The major problem with intel routed to CDMA and GSM issue, which seems to be now resolving to the earliest. With production of these modems the necessity of production for carrier specific cell phones will breakdown. XMM 7560 [modems are] now in the process of being deployed, It is in trial and mass production. This modem pushes Intel’s approach towards better 5G communication which they failed to do in XMM7560. Reportedly, Intel claims that these chips have reached the download speed of 1 Gigabyte per second. This ensures other smart phone productions to looks forward in using these chips as it still have better hands on LTE. Asha Keddy is noting XMM7560 as milestone for Intel’s future. 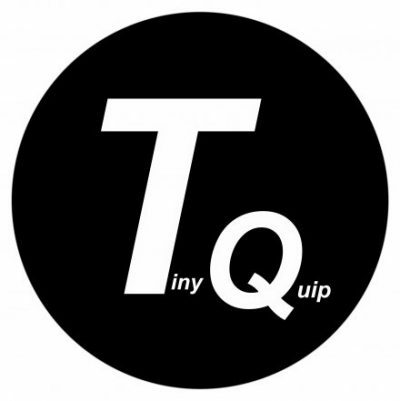 Tiny Quip is a magazine website which showcases trendy technological updates and review quality products. Copyright © 2019 tinyquip.com. All Rights Reserved.